adjective / 1. Without any extraneous and unnecessary elements, clean and pure. noun / 1. Infused with natural element of the earth and the sea. 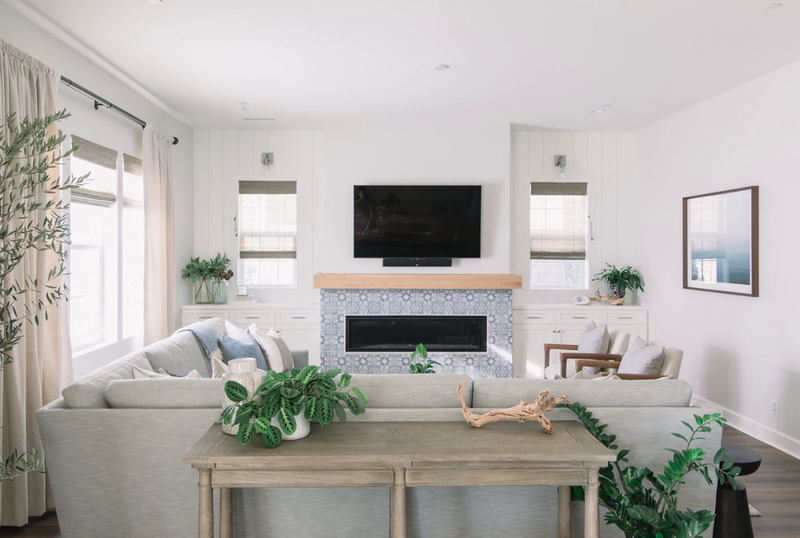 Pure Salt Interiors is a full-service design firm, focusing on a wide range of residential projects from new builds to total renovations to furnishings. 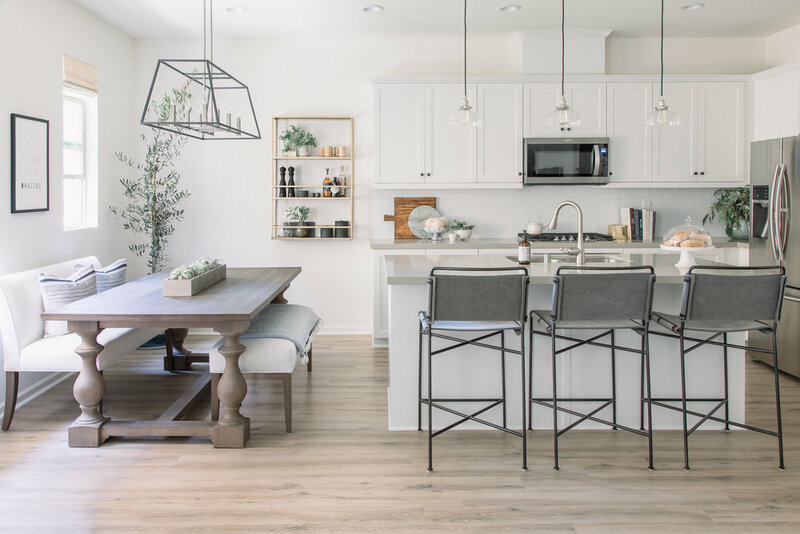 We're available to assist in all aspects of a project from start to finish — including consulting with architects and builders, creating cohesive plans for all interior finishes, to pulling all the details together at the end. We’ll transform your house into a beautiful and livable home. Mouse-over a project to view a portfolio gallery. Let Pure Salt turn your house into a home.